LEAD TIME, from order date until time of delivery, is generally between 6 and 10 weeks. Need it sooner? Check our Quick-Ship Gallery or call (888) 770-SOFA. 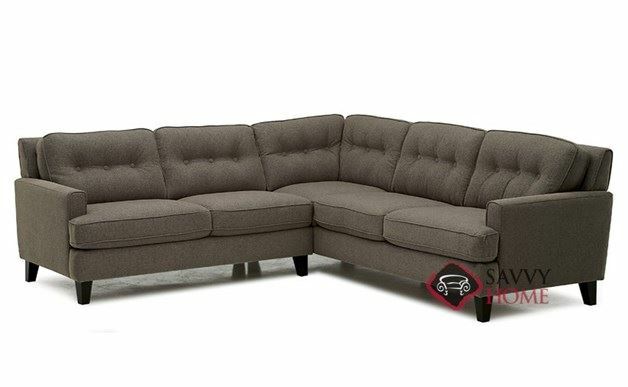 The Barabara Compact True Sectional Sofa by Palliser combines a unique transitional style with superb tailoring, plush comfort, and ample support. The transitional Barbara is marked by tufted back cushions, T-style seats, welted detail, angled wooden legs, and slightly curved arms. Choose from a terrific selection of designer upholsteries to create the perfect Barabara for your space. Just got my Barbara this past month. Not sure why they named this couch after an old lady, but It's a great piece of furniture. It was a struggle finding a sectional that wouldn't totally overwhelm my living room. This is the one. Really no complaints, the couch is nice and the service was top notch. 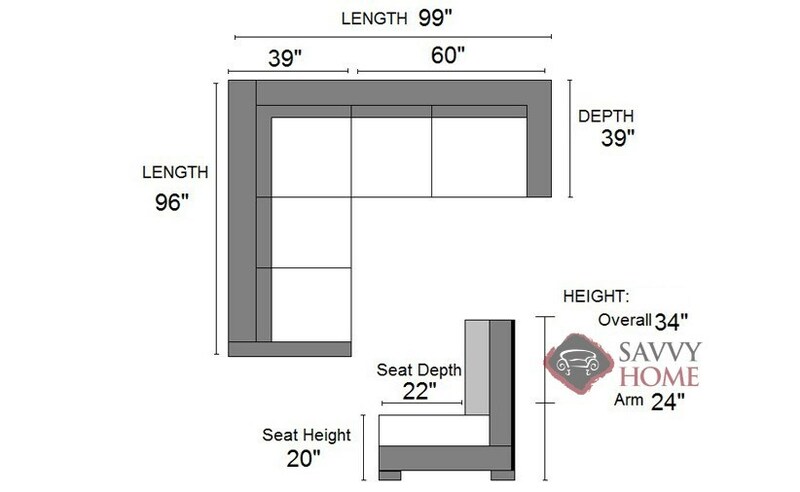 What is the upholstery of this compact true sectional sofa? What are the Seat Height and Seat Depth? 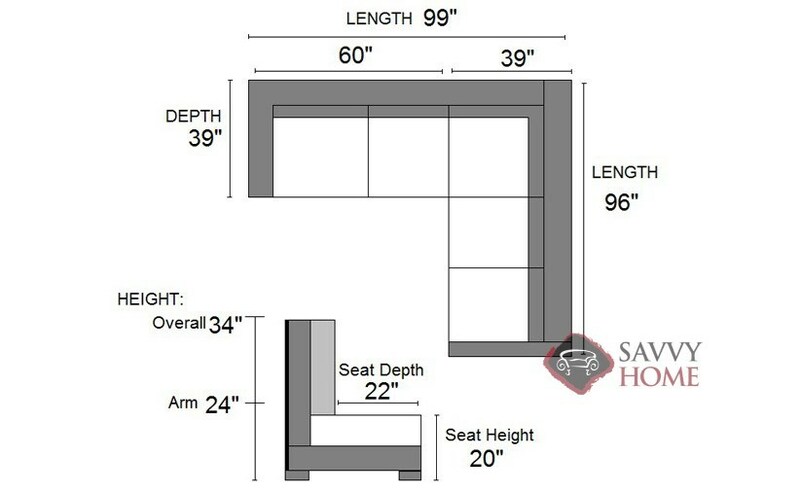 Seat Height is 20" Seat Depth is 22"
Anywhere in the USA or Canada (additional charges apply). Contact us for international shipping. Are there other pieces in this set? Yes, other items that can be purchased in this set are the Barbara Apartment Sofa, the Barbara Leather Loveseat, the Barbara Leather Arm Chair, the Barbara Sofa, the Barbara Arm Chair, the Barbara Leather Apartment Sofa, the Barbara Ottoman, the Barbara Leather Ottoman, the Barbara Leather Compact True Sectional Sofa, the Barbara Loveseat, the Barbara Leather Sofa, the Barabara Large True Sectional Sofa, the Barbara Leather Large True Sectional Sofa, the Barbara Armless Chair and the Barbara Leather Armless Chair.